Last weekend's Five for Friday assignment was to Name Five Favorite Projects/Books From Fantagraphics Not By Charles Schulz, Los Bros, Chris Ware, Dan Clowes Or Peter Bagge. I'm always glad to poke holes in the perception that Fantagraphics publishes nothing but impenetrably artsy comics for snobs. It's just not true. 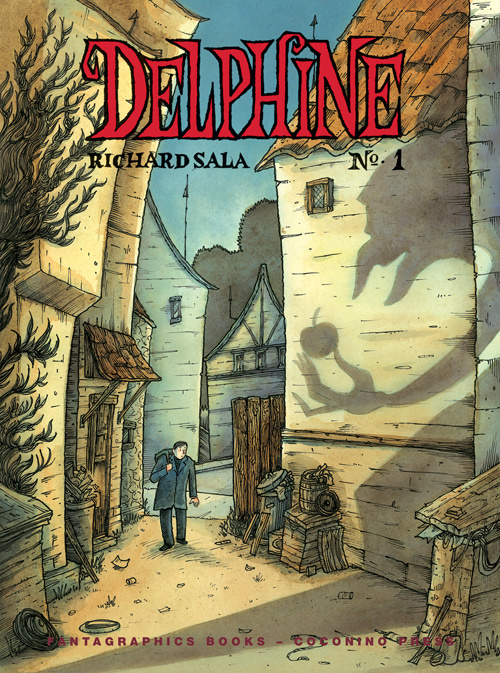 Here's my pick of five great adventure comics they've put out (after forgetting that they also used to publish Usagi Yojimbo). 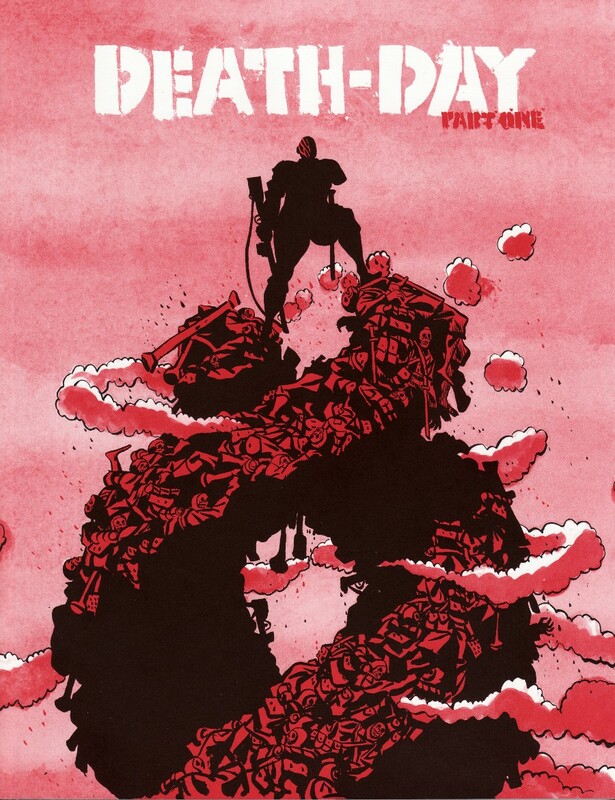 And speaking of artful adventure comics, this week's Gorillas Riding Dinosaurs was about Sam Hiti's latest graphic novel, Death-Day, Part One. Love Sam's work. And he's a swell guy too! He sure is. I've never met someone as generous with his time and serious about giving back to the comics community as Sam.